Depart Adelaide from your city hotel and travel into the Adelaide Hills through the south eastern suburbs. Enjoy the views of Adelaide as we climb the old road towards Crafers and Mount Lofty. Cut through the quaint villages of Crafers and Stirling to arrive at our first winery of Deviation Road Wines. This family owned winery is operated by Hamish and Kate Laurie who both come from a long line of winemakers and tradition. Over years of working in the industry right around the world, they ended up in the Adelaide Hills where they take their wealth of experience to make some of the Hill’s best cool climate whites, reds and in particular sparklings. Continue through the Adelaide Hills to our next winery, Longview Vineyard. Situated towards the township of Macclesfield, Longview is regarded as one of the region’s most picturesque wineries, ever popular for day trippers in the region who are keen to taste some of Longview’s cool climate style whites and reds. Travel out of the Mount Lofty Ranges to drop down into the heritage township of Strathalbyn whilst enjoying the views of the lower lakes of the River Murray and the Coorong. Enjoy the heritage listed buildings of Strathalbyn as we travel the short distance out of town into the Langhorne Creek region and arrive at Bremerton wines. Bremerton wines is owned and operated by sisters Lucy and Rebecca Willson, who have been consistently producing award winning wines whilst lifting the awareness of the region by making wines that are highly enjoyed and sought after. Enjoy a regional platter lunch within one of the wineries of Langhorne Creek showcasing some of the produce from the regions. 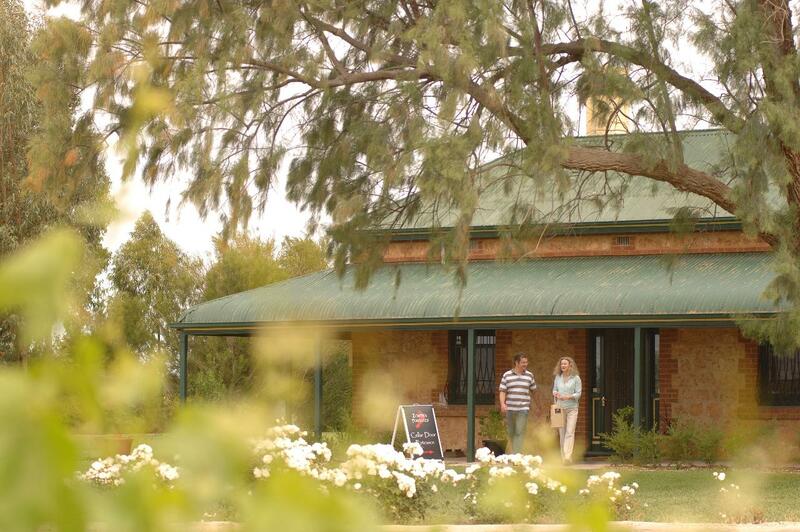 Lake Breeze Winery lies on the banks of the Bremer River and is surrounded by majestic River Red Gums. The winery has been operating since 1987 when the Follett family decided to go into the winemaking business. Previous to this the family had interests in cattle and grape growing, with some vineyards dating back to 1932. This puts them in a position to select the top 25 percent of grapes from their own vineyards for the making of their high quality wines. Our last stop for the day is Bleasdale, originating from the 1850’s. Indulge in their wine list during a tasting and learn more about the beginnings of winemaking in the region. Inspect the 1890’s built wine press constructed from the River Red Gums that are so prolific in the region. Continue back into Adelaide through the Mount Lofty Ranges and the townships of Wistow and Mount Barker. Arrive back in Adelaide at approximately 5.15 pm.